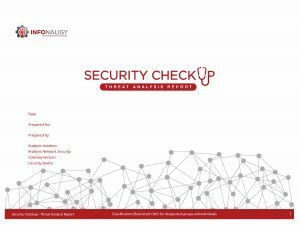 Comprehensive threat and vulnerability assessments are essential to securing your organization. Our multidisciplinary approach looks at security from every angle to mitigate risks — from the physical environment to the human element to the role of technology. Security control checks — Are your security controls working as intended? 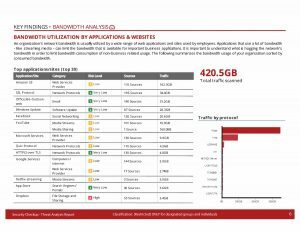 Do they permit or deny services and applications using the right ruleset? 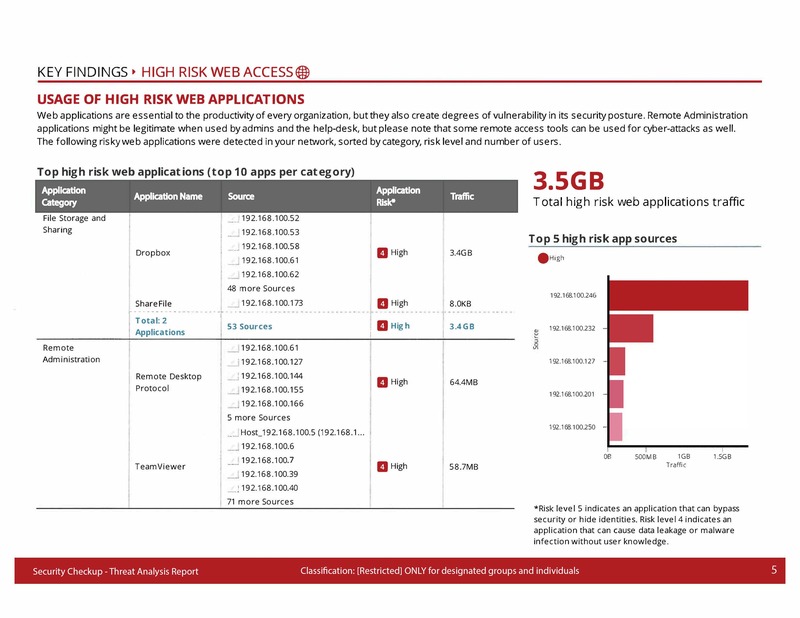 Network threat prioritization — Which threats to your network represent the greatest risk? What’s the practical outcome of these threats, if successful? 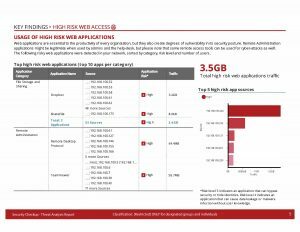 Device-level assessment — What risk is presented by specific devices on your network such as routers, switches and desktops? What about mobile and IoT-based devices? Existing issues — Are previously discovered threats (Heartbleed, Shellshock, etc.) present on your network? Password evaluation — What level of risk is presented by existing passwords? Are routers or Wi-Fi connections using default settings and therefore vulnerable to attack? Attack emulation — Is your network vulnerable to specific threat vectors such as DDoS attacks, man-in-the-middle efforts, spoofing attempts or phishing emails? 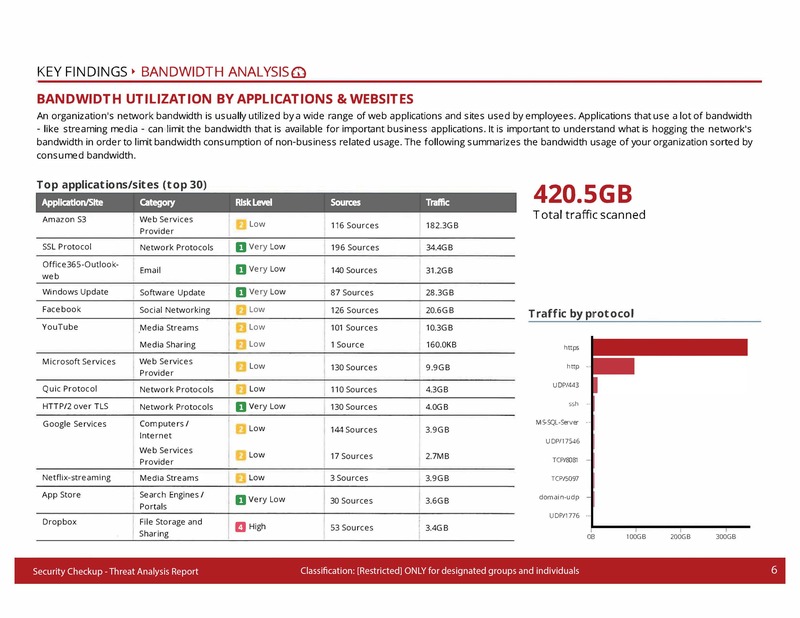 Quantitative analysis — How do existing network vulnerabilities translate into real-world impacts? Using a combination of time-tested best practices and real-world experience, our experts approach your security vulnerability assessment from multiple vantage points and attacker avenues to provide a complete picture of your existing security strength and where improvements may be required. By thinking outside the box, we’re able to offer a combination of “black hat” ingenuity and “white hat” responsibility. This, in turn, creates a solid foundation to implement new policy, assess new security controls, and design a master plan for network protection. 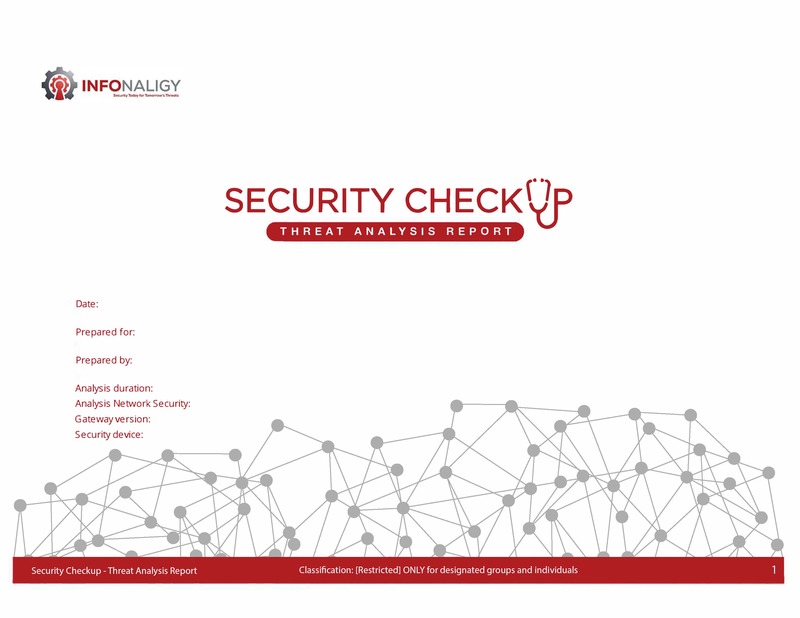 With decades of experience in the security industry helping private clients assess and improve their network security structure, we’re able to provide best-of-breed threat and vulnerability assessments. Once your audit is completed, it’s worth leveraging that knowledge to address specific security concerns. Infonaligy’s security offerings can help — our security master-planning service helps design and implement an InfoSec strategy that both locks down current network environments and meets emerging challenges. We’re also pleased to offer policy, procedure review and development: Let our experts assess your existing security policy and discover ways to update and augment these directives to enhance total security. Infonaligy can also help secure your intellectual property with custom-built protection services to ensure that valuable corporate information never falls into the wrong hands.